Can A Non-Christian Worship God? Recently, I noticed a google search that lead someone to this blog: Can a non-christian worship God? I’m assuming that google lead them to either THIS POST about whether or not a non-Christian can be on the worship team, or THIS POST about the arguments over sacred vs secular in church music. While I hope that either of those articles was helpful to the person’s Google search, I realized that both flirted with the question, but never answered it directly: Can a non-Christian worship God? Yes or no. Someone is going to read the title of this post and think to themselves: “Of course not! Who would think that is a good idea”. While someone else will think: “Why not? I know someone who did this or that and it worked out just fine”. The answer to this question really does not depend on what you think, or what I think. As with all things, our answer to this or any question should be ‘What does God think?’ This is why having the Bible, God’s word to humanity, as our final authority is so important. So let’s talk about this. In a day and age when churches hire musicians from outside the church, some who aren’t even christians, does God have anything to say on the subject of Non-Christians and Worship Leading? This isn’t on his list but it is found in his opening paragraph and it’s something you hear every so often from certain corners of the Church. 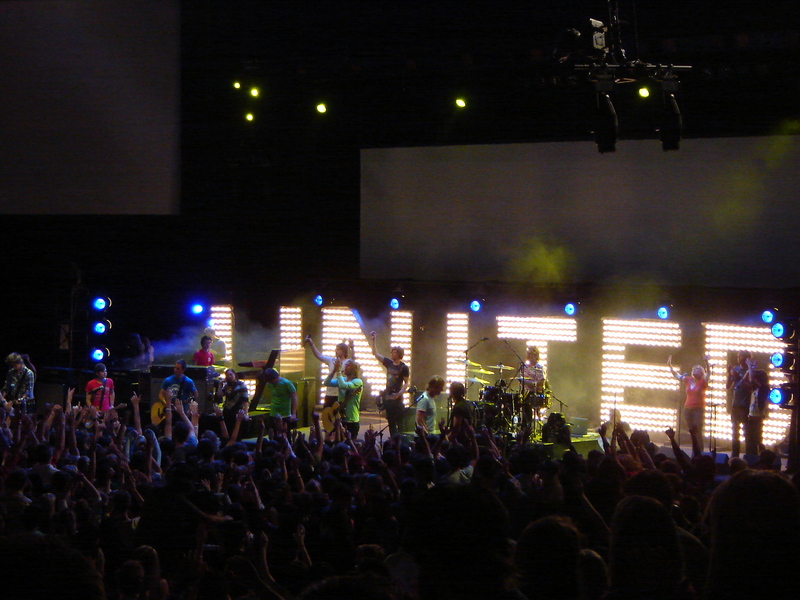 The concept of a worship leader isn’t a new thing, no matter what anyone says. There have always been people who God has called and gifted with talents in writing and creating art and song for the purpose of delclaring the praise of God. It has looked different over the years, but the intent has generally been the same. Anyone who says otherwise is either ignorant of history or is just basing their statement on the relatively recent history of their tribe of churches. WorshipLeader has a quick run down of the “History of Worship Leading” HERE. That being said, even if the position of Worship Leaders were a modern invention, that doesn’t mean that they are wrong or evil. A “missions pastor” is a new invention, but a church being orgainized and intetional about missions isn’t bad right? What about an “Outreach Pastor” or a church IT guy? Let’s not forget my current position of College and Youth Pastor. Those are all new positions that have been created out of cultural need or an attempt to have better or more effective organization. All are new, none of them, on their own, are bad. The Evil Twin of “The Electric”, the Brand Breakdown is meant to give an overview of the companies that make the gear we use. We’ll talk about everything from their standout products, to build quality, to whether I like their graphic design or not, and how it all applies to church musicians and music we make. 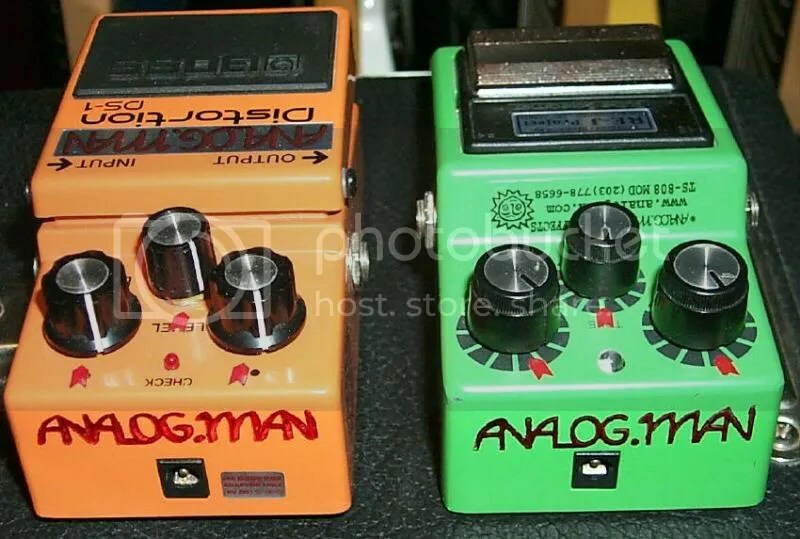 Analog.man effects is one of the oldest and most respected effects pedal builders around. 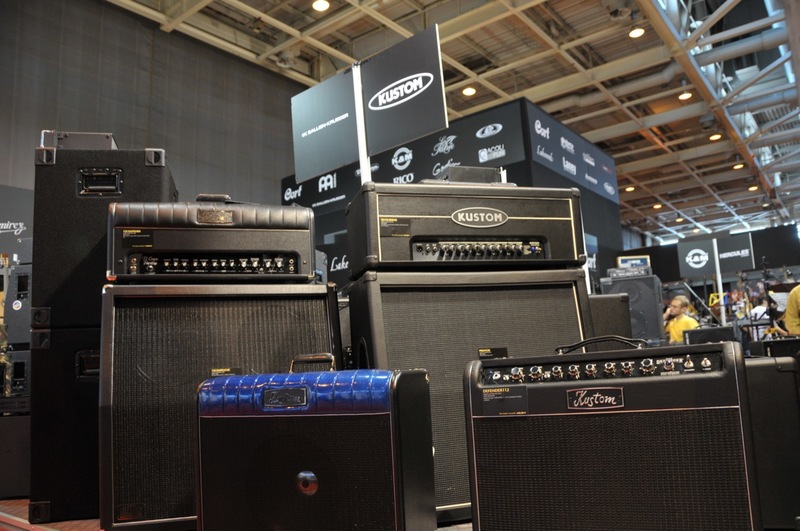 Part of their unique place in the guitar world is that they are also a dealer, selling other companies pedals as well as their own. Not content to stop there, Analog Mike and his team are also some of the most respected “moders” of effects pedals in the industry. Neil over at the Blue Collar Worship Blog has written a great post about the problems with planning your set list around the pastor’s sermon. There are a lot of folks who think it’s vital to plan your message around the sermon, and a lot of good tools and software available to accomplish this. I think that no matter what you do, you need to have a good line of communication with the leadership of your church, and a clear understanding of what’s expected of you. The reverse is that the leadership needs to have an understanding that if they ask for certain things it will require other things. 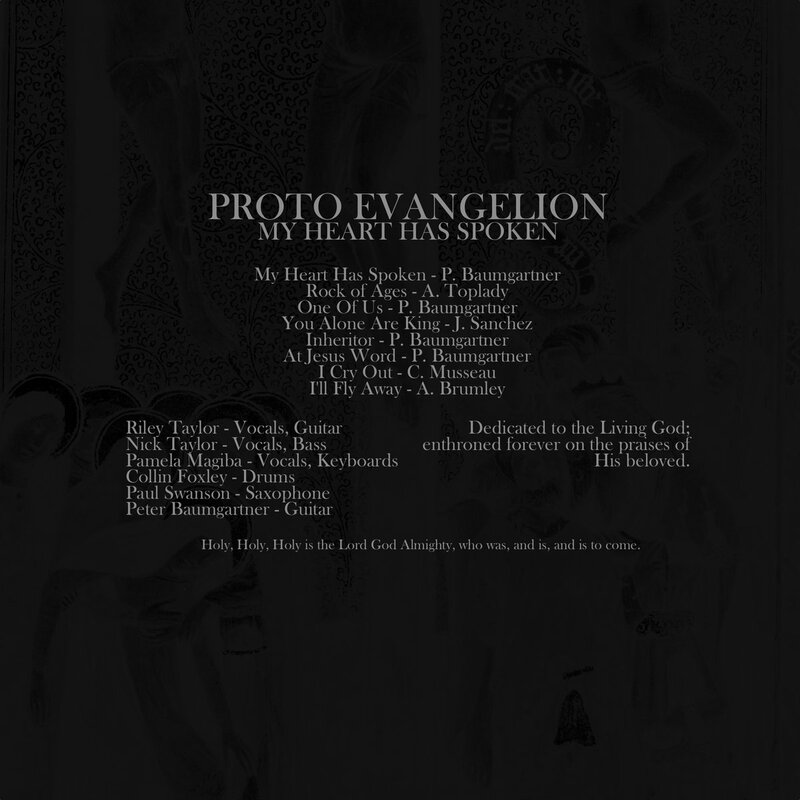 You can read Neil’s prespective on not planning your set list thematically to match the sermon HERE. Here’s my thoughts on why I don’t plan thematically.